A Switchvox phone system is the tool that small and medium businesses need to keep their edge against larger competitors. If you are a business owner, you know that competition can be stiff. But with Switchvox, you’ll be ahead of the curve. Switchvox is Digium’s family of VoIP phone systems— Voice over Internet Protocol. Their target is small and medium businesses looking for an easy and affordable design to help make running a business more efficient. There are a variety of reasons Switchvox is one of the leading VoIP solutions in the business world. Easy to use: It is a very user-friendly interface with little setup time. Cost Effective: A Switchvox phone system costs less than a traditional PBX. It has no additional setup costs, and there is no maintenance cost once it is installed. Resourceful: Digium designed Switchvox with business owners in mind. It has a powerful functionality and a full feature set. It fits the needs of any size business by having the ability to be utilized in a virtual capacity. 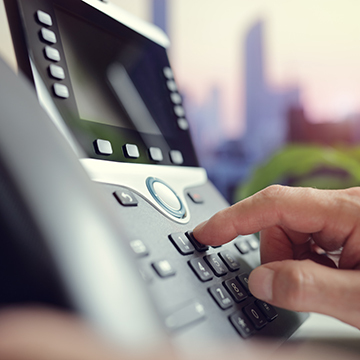 You’re in Control: Switchvox is easily managed with the Switchboard and allows business owners the flexibility they need as they use it to keep their office consistently connected. Flexibility: With a Switchvox phone system, you aren’t geographically bound to your office as a business owner. You can quickly and easily take calls on your laptop no matter where you are and forward them to your cell phone. 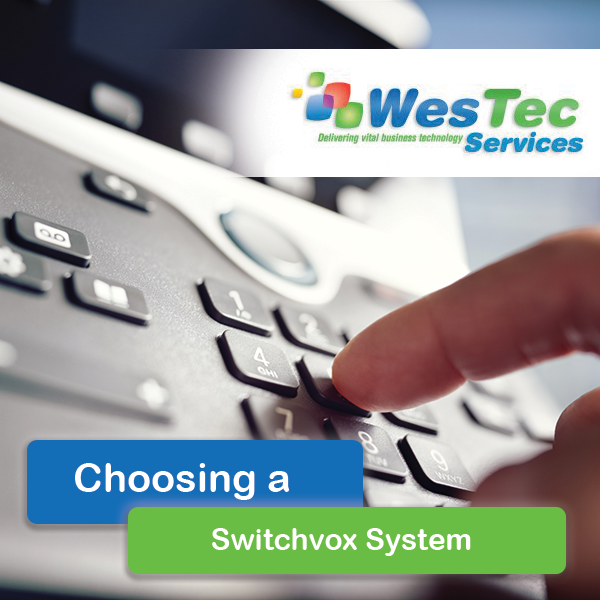 WesTec Communications now offers Switchvox, and their talented team of technical experts are excited to be able to help you out with this new VoIP solution. Contact us today to learn more or to get started with a Switchvox phone system of your own. 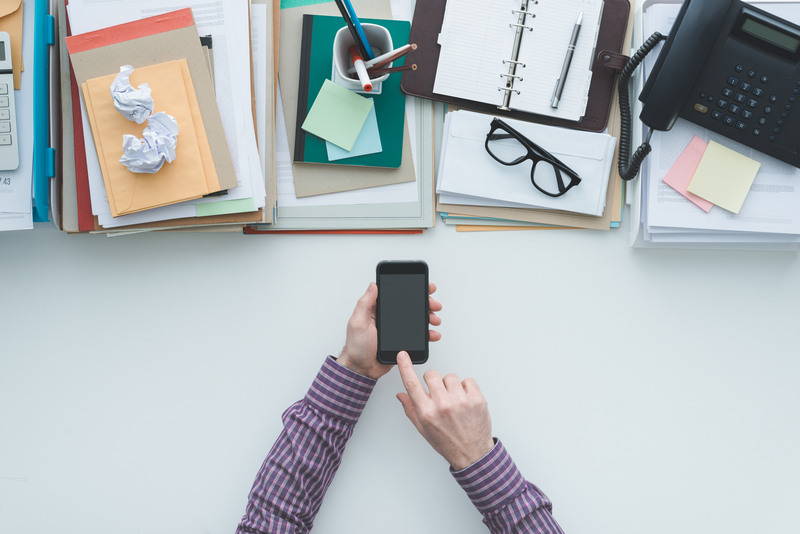 Thirty-seven percent of workers telecommute regularly while more than half of business emails are now opened via smartphone. 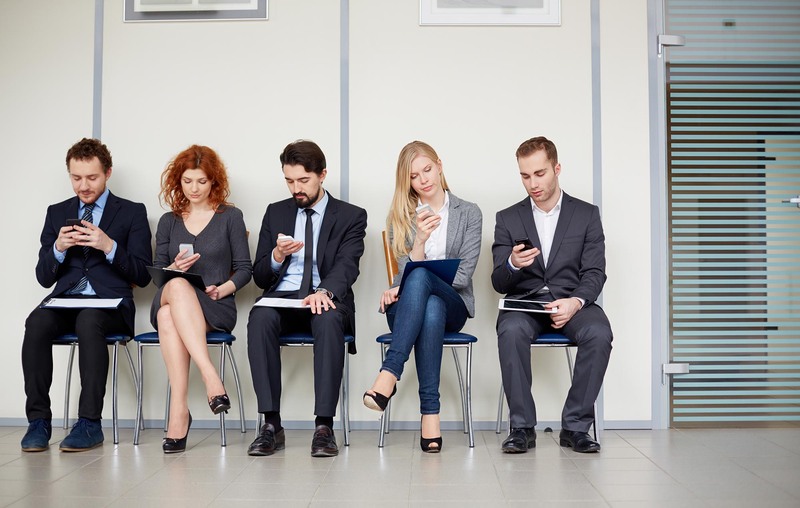 In today’s workforce, mobile usage, employee mobility and remote workers are common. 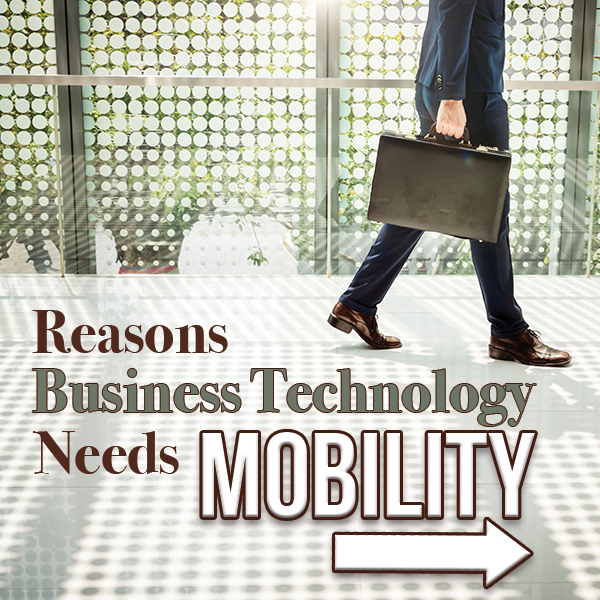 Therefore, it is important that businesses adopt mobile technology to meet the teetering needs and demands of the market. Accessibility – With the use of mobile technology within a business, the full power of a business phone system is readily available to the mobile user. Whether sitting in a physical office or working from a home office, the worker has the ability to be reached by a customer or coworker if needed. Accountability – Although mobile technology has posed issues for businesses in the past, improvements have been made. By running a business phone application on the mobile device and enforcing a business usage protocol, call records become available to the business manager for accountability purposes. Transitions – If a worker needs to leave the office at a certain time and is currently on a call with a customer, mobile technology allows a seamless transition. With mobile technology, a worker can press a button on the office phone to transfer the call to mobile without the customer even noticing. Mobile technology has transformed the business world with its ability to interact seamlessly with customers and employees in a full-featured and professional manner. WesTec Services offers all-in-one business communication systems that are aimed to maintain a proactive posture and market flexibility to take advantage of rapidly changing technology. At WesTec, we deliver reliable mobile technology for businesses who strive to maintain high ethical standards and produce high-quality products while promoting a healthy work environment. To learn more about our business phone systems that deliver advanced operating performance through seamless integration, contact us today. 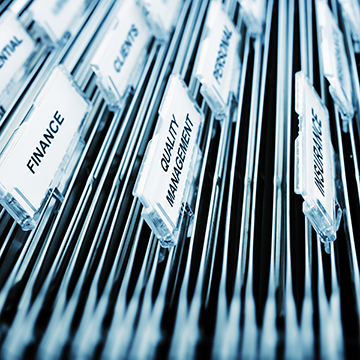 Protect Assets – As a business, valuable assets include the property itself, equipment, and private information. Businesses with security systems intact are less likely to have theft take place than those with none. 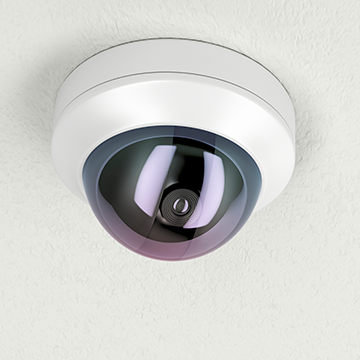 Detect Criminal Behavior – With cameras, crime is less likely to occur because most criminals are deterred by security. However, if in the case it doesn’t, criminals can be caught sooner and are more likely to be identified with cameras in place. Preventative Measures – CCTV systems include access control systems and intruder alarm systems to alert authorities of suspicious activity. If a criminal appears at a business and notices cameras, it could prevent the crime from occurring altogether. Save on Insurance – If businesses invest in security systems for their property, they may be qualified to receive insurance discounts depending on their provider. Safeguard Staff – A business owner has the responsibility of protecting all work personnel. Installing high-tech cameras on the property can reduce liability risks and allow employees to feel comfortable and safe in the workplace. WesTec Services offers cost-effective security products and installation for commercial businesses–providing a true turnkey solution for property safety. At WesTec, our professionals will survey the designated area to determine how many cameras are needed, where the cameras should be located, perform camera installation requirements, and ensure camera functionality–while remaining compliant with any budget. 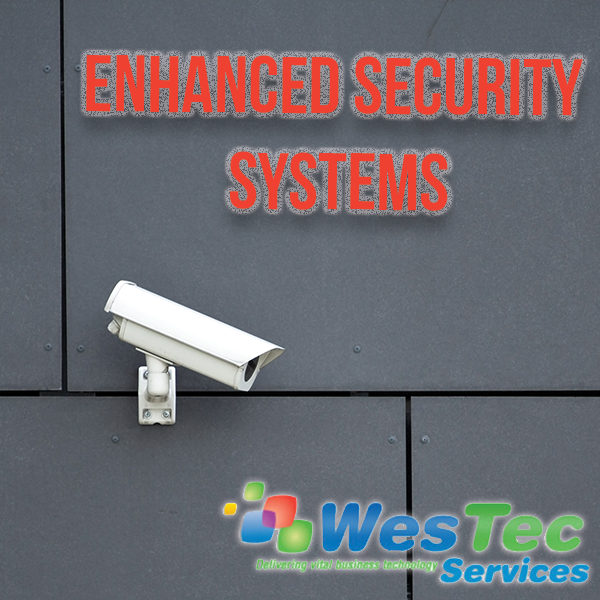 If your business is ready to take security to the next level with reliable CCTV or IP systems, contact WesTec today. Within every industry, from heavy machinery to computers, possessing the relevant equipment allows a business to properly operate and grow. However, certain equipment may require a costly investment. If a business is seeking to purchase new equipment or upgrade existing inventory, equipment financing and leasing has become a popular method of equipment acquisition. 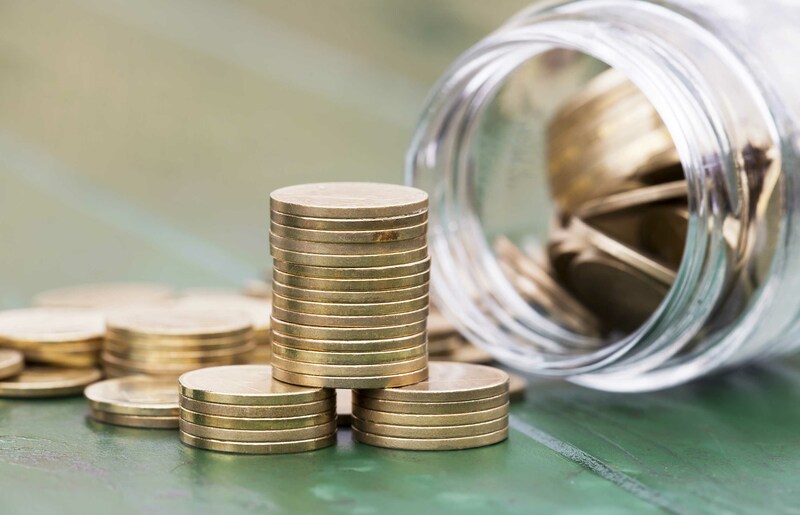 Equipment financing and leasing is used to provide companies with the capital necessary to purchase needed equipment–the equipment acts as collateral for the loan. Regardless of the type of business and size, financing important equipment through a finance arrangement can be beneficial. Here’s how: • Save money. Equipment financing can save a business money by bundling the equipment, installation and maintenance for a single, cost-efficient solution that maximizes budget. • Stay up-to-date. Because of its affordable cost, a business can remain up-to-date with changing technology trends and equipment to maintain competitive advantage. • Accelerate ROI. 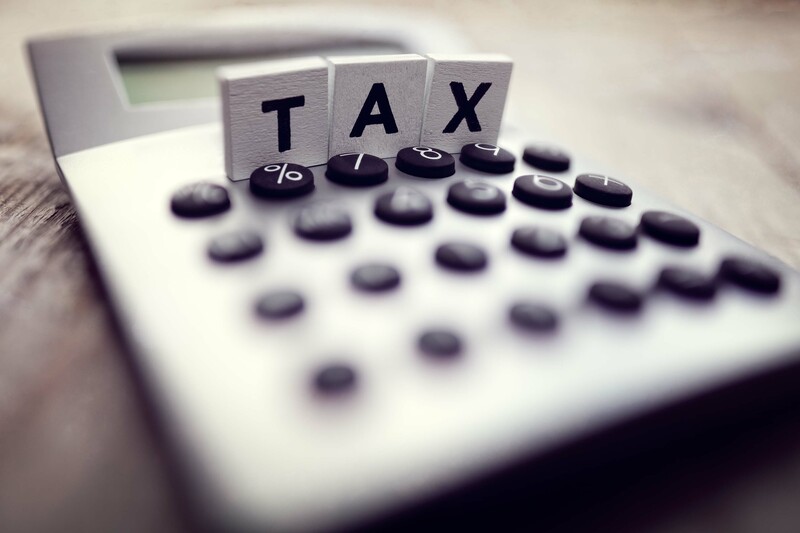 Tax leases allow businesses to secure working capital, invest it, and make more money while paying less for the equipment by writing off payments. • Hedge against inflation. Financing and leasing allow business owners to lock their original signing rates to avoid future equipment inflation. • Tax advantages. Depending on the structure of a lease, all lease payments may be written off as a deduction. WesTec Services provides commercial equipment financing and leasing solutions for businesses of all types. At WesTec, our experts work diligently with both equipment buyers and vendors–offering an equipment financing solution that is suitable for all needs. Our monthly-payment package may include equipment, software, maintenance, shipping, installing and training for a true turnkey solution for business technology. 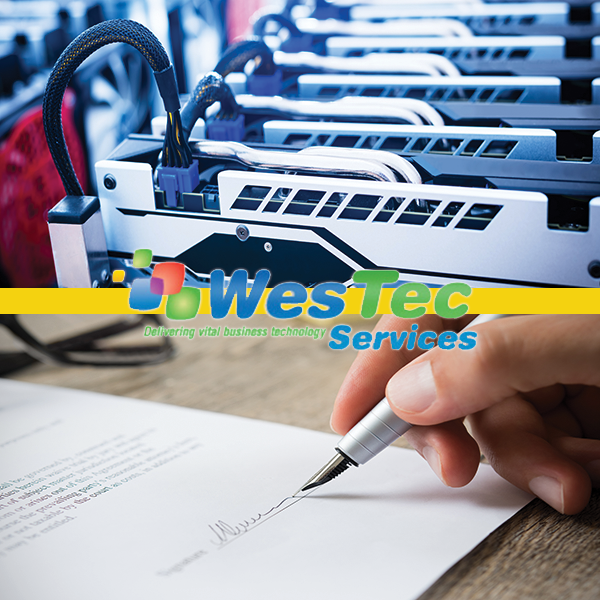 Whether planning the purchase of a single piece of equipment or designing a system for future development, WesTec strives to provide the appropriate business technology analysis for optimal business growth! Contact us today!